Break out your crafting tools because this Valentine’s Day you’re going to make a cute doggie box and some canine-themed cards. You can do it! 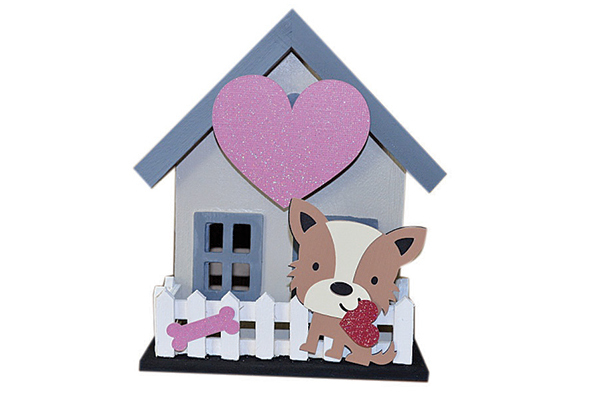 Choose a birdhouse design with a slot to slide valentines through (like the picket fence on the house I used). Paint the birdhouse with a small foam brush or paintbrush. I used three paint colors: white, black, and cement. For the roof, I used wood stain, but you can use acrylic paint. For the dog, bone, and heart cutouts, I used a Cricut machine and the Create a Critter cartridge with colored cardstock paper. You can also draw them freehand or use a basic stencil. Tape or glue them onto the doghouse. Now that your dog has a place to put his valentines, make a special one just for him. Draw shapes freehand or use a basic stencil. Cut and assemble. Tape or glue pieces together. Use the self-adhesive wiggle eyes for eyes. Decorate dog with pen or embellish with almost anything (markers, paint, glitter, stickers). You can also change the shapes, add spots, and create different dog breeds. Get creative! Editor’s note: Have you seen the new Dogster print magazine in stores? Or in the waiting room of your vet’s office? This article appeared in our February/March issue. 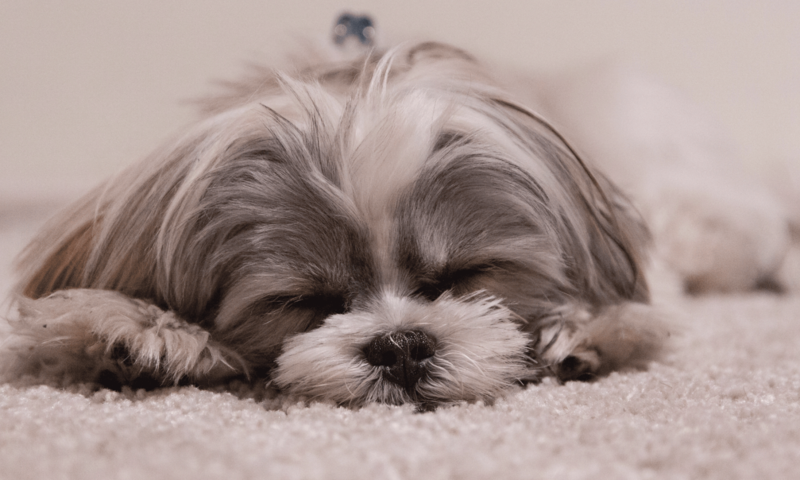 Subscribe to Dogster and get the bimonthly magazine delivered to your home. Is Your Dog Your Valentine? Check Out These Gift Ideas! 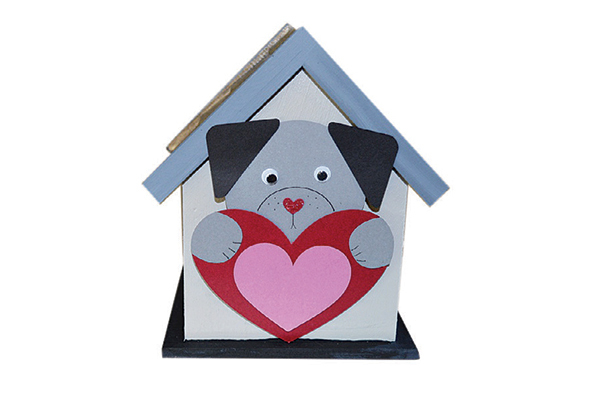 The post Dogster DIY: Make a Valentine’s Day Doggie Box and Cards appeared first on Dogster. Make Valentine’s Day Puppy Pancakes For Your Dog!